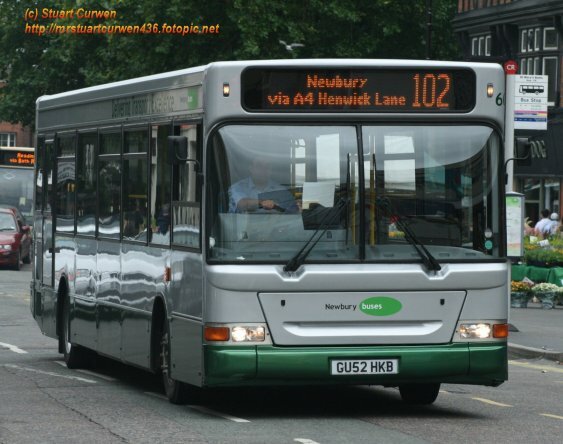 Ten Darts were purchased during 2007 and 2008 for operation in Newbury. 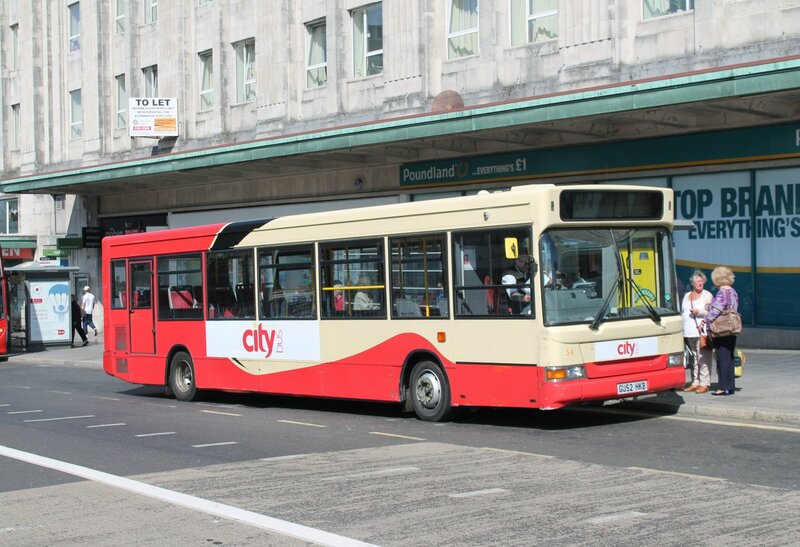 601-4 have 37 seat Caetano Nimbus bodywork and were purchased from deCourcey Travel, who had purchased the vehicles new in September 2002. 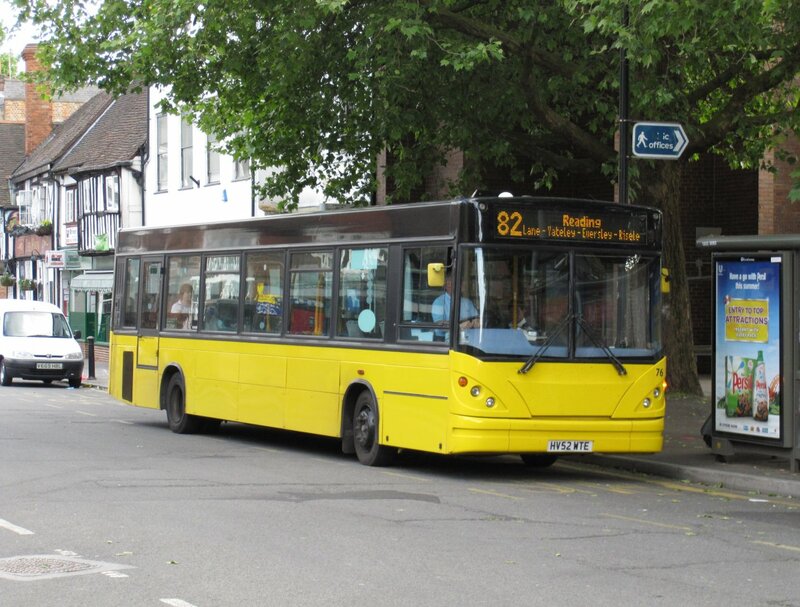 603/4 arrived in Newbury on 25th June 2007 and immediately went for repaint at Caetano, Waterlooville. 601 followed them to the painters by 1st July returning on 23rd July, and 602 arrived on 27th July, and went to the painters on 3rd August returning on 22nd August. 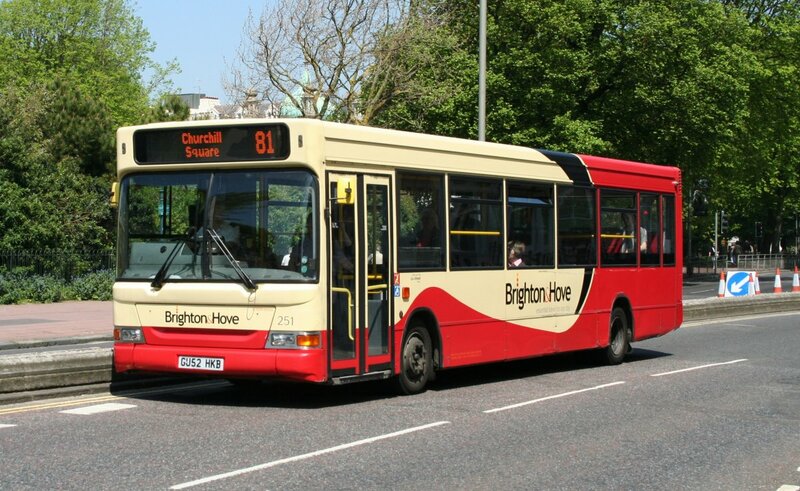 605-6 have 38 seat Plaxton Pointer 2 bodywork and were purchased from Coastal Coaches through Southdown PSV. 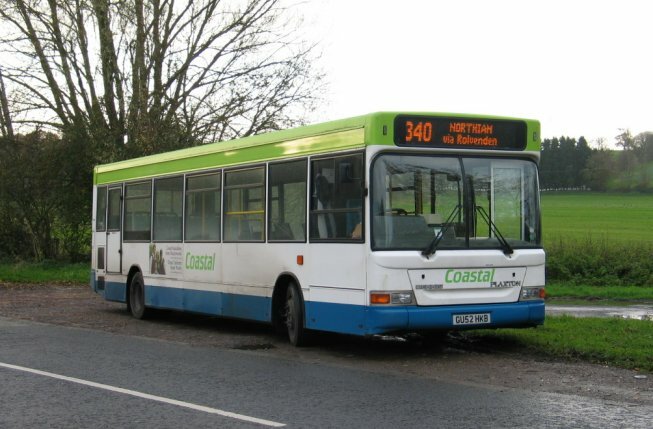 605-6 were new in November 2002 and numbered 119/20 in the Coastal fleet. 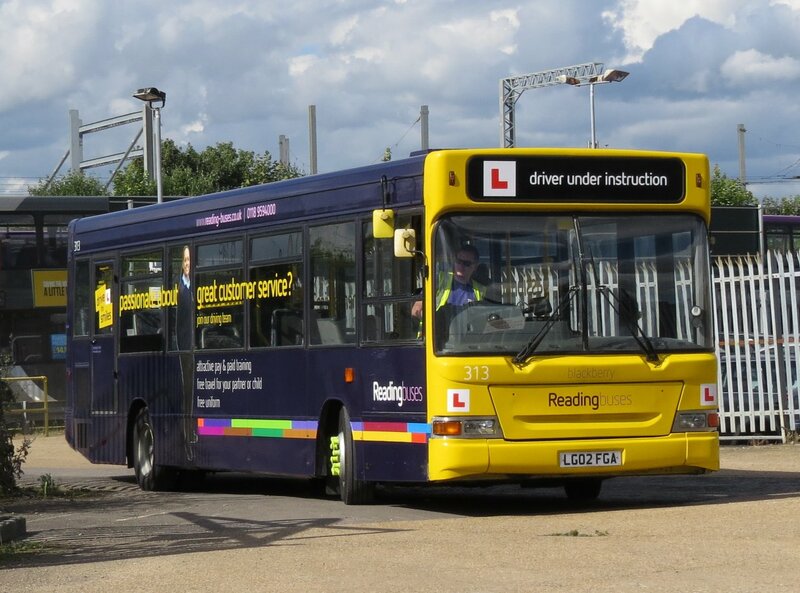 606 had arrived in Newbury by 1st July and went into use type training pending repaint at Caetano, Waterlooville, returning on 14th August. 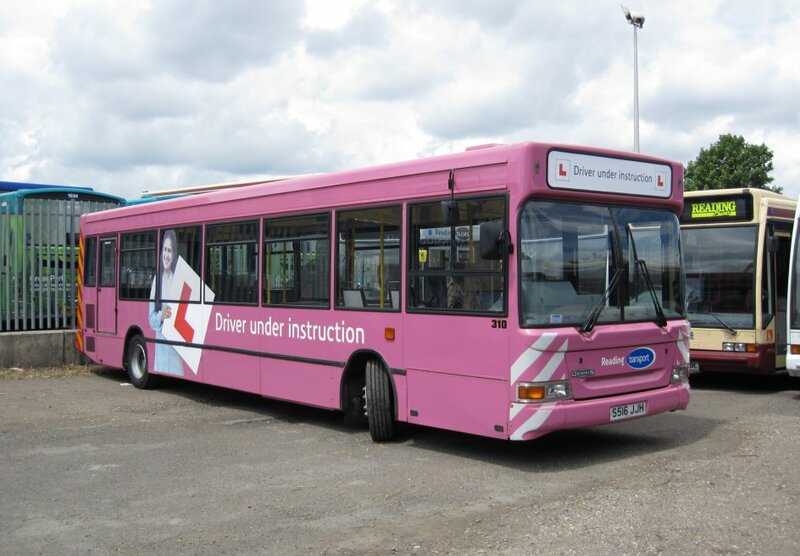 Meanwhile 605 was delivered from Coastal to Southdown PSV on 10th July and went from Newbury for repaint at Caetano, Waterlooville on 23rd July, returning on 15th August. After a successful PSV test on 21st August, it had to return to Caetano for remedial works as the paintwork was not up to their usual standard. 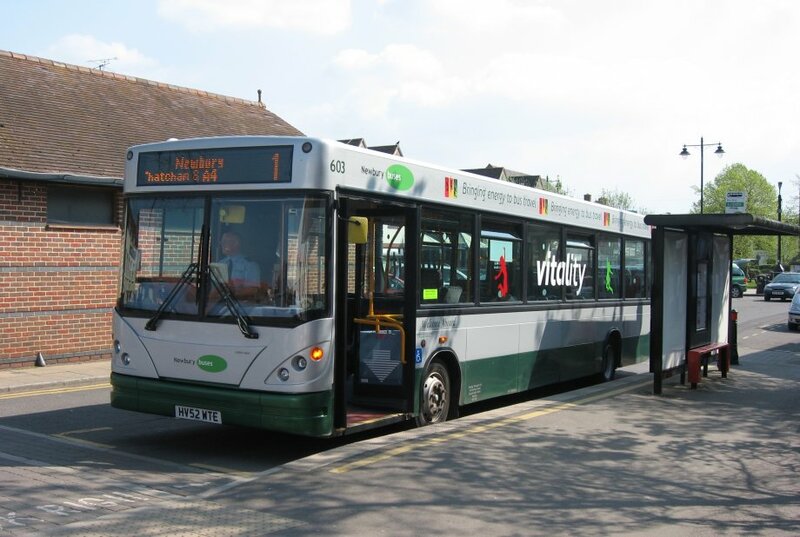 It returned to Newbury for the second time on 29th August. 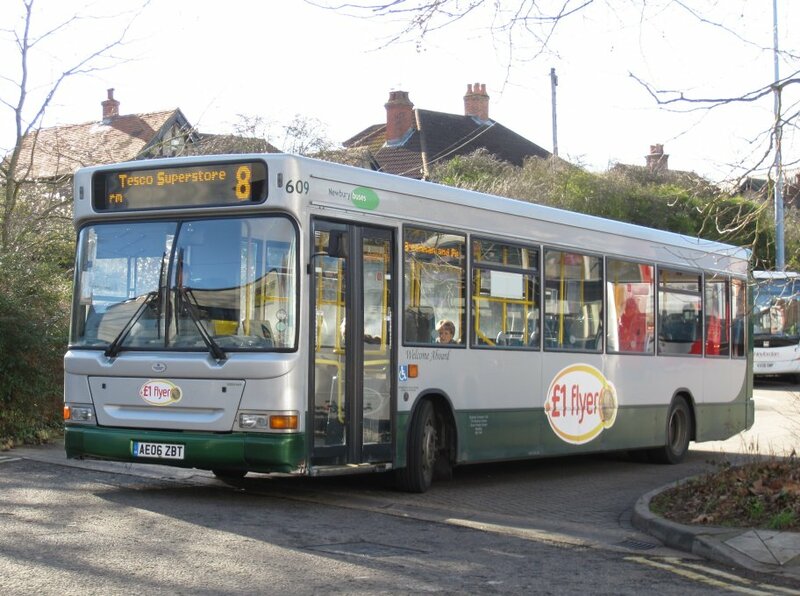 607 was acquired from Redby Buses in September 2007. 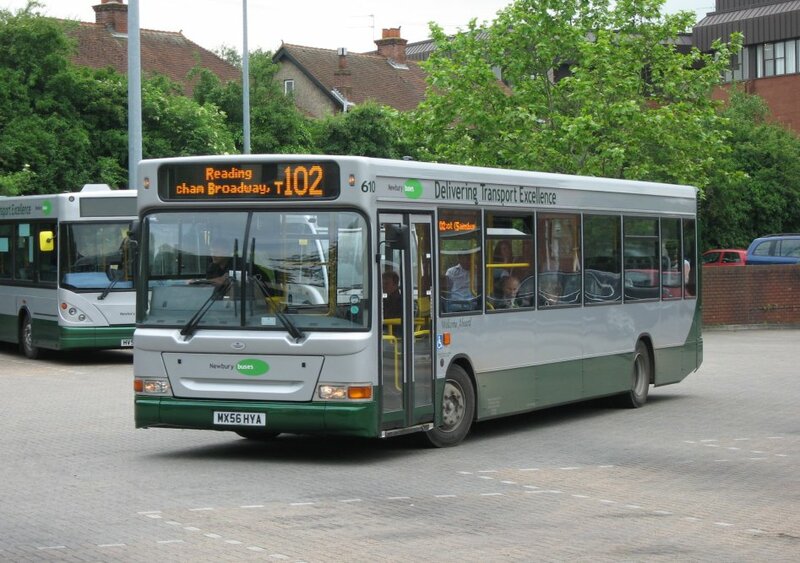 609 transferred back to Newbury from Reading in October 2009, ousting Solo 123. 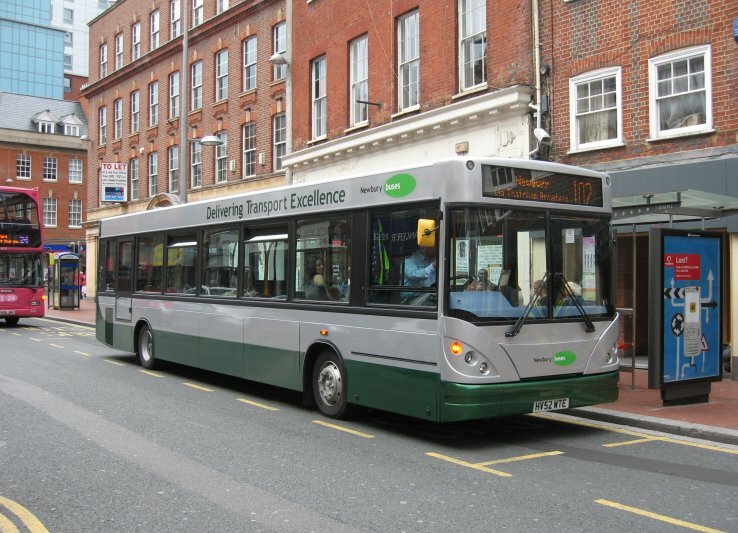 610 transferred back to Newbury from Reading in November 2009, ousting 605 which moved to Reading for sale along with 606 to Brighton & Hove on 24th November 2009. 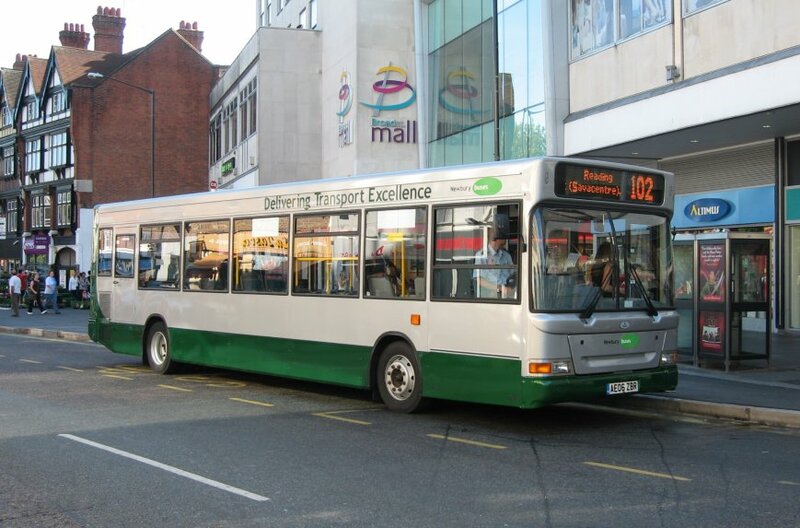 Generic Wright Solars replaced these vehicles, freed up by using spare Optare Spectras on town services. 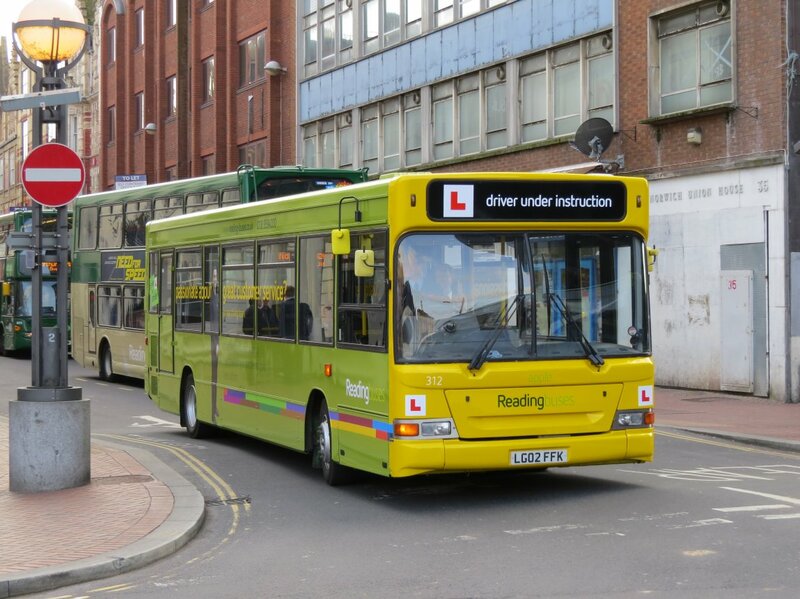 Following withdrawal, 607-9 moved to Reading for preparation to return to the leasing company Santander. 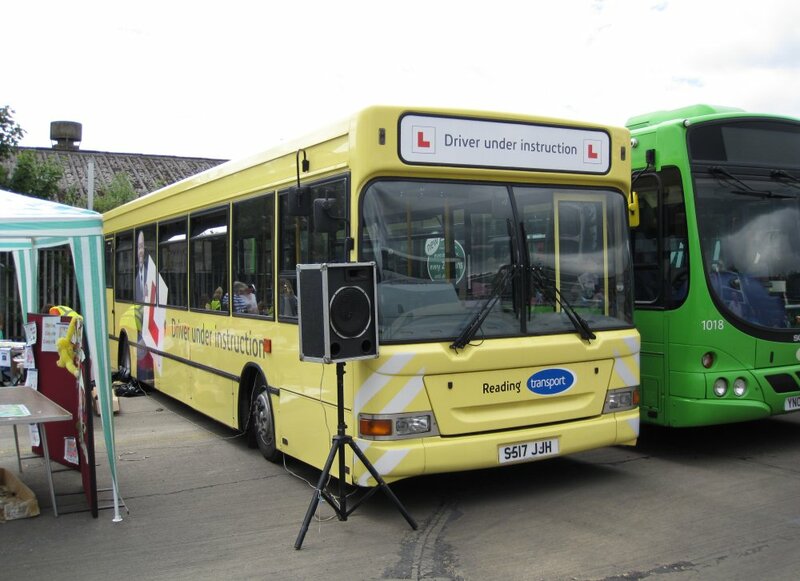 They did however see further use on 18/19th September 2011 on a park & ride service for the Newbury Show. 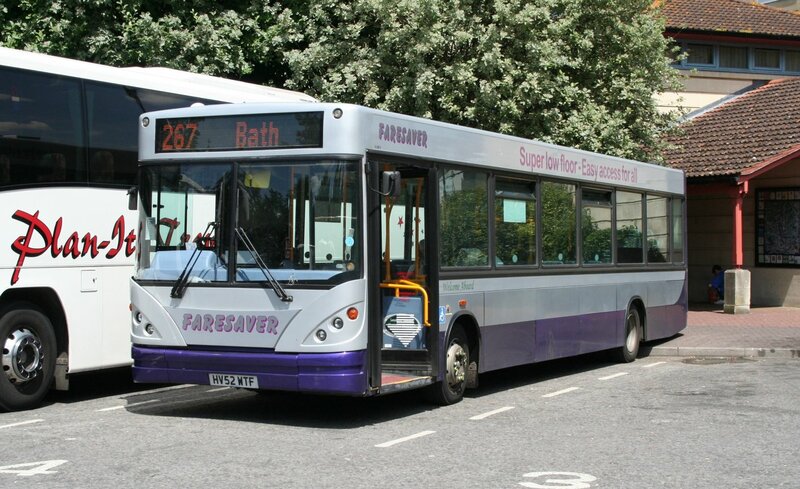 608 then spent a brief period on loan to Weavaway Travel to cover a school contract. The trio were tidied up and repainted white in-house at Great Knollys Street, with two departing between 2nd and 4th November 2011. 607-9 passed to Ensignbus (dealer) in November 2011, with 608/9 going directly to Central Buses, Birmingham by 16th November 2011 and 607 to NIBS, Wickford, Essex in January 2012. 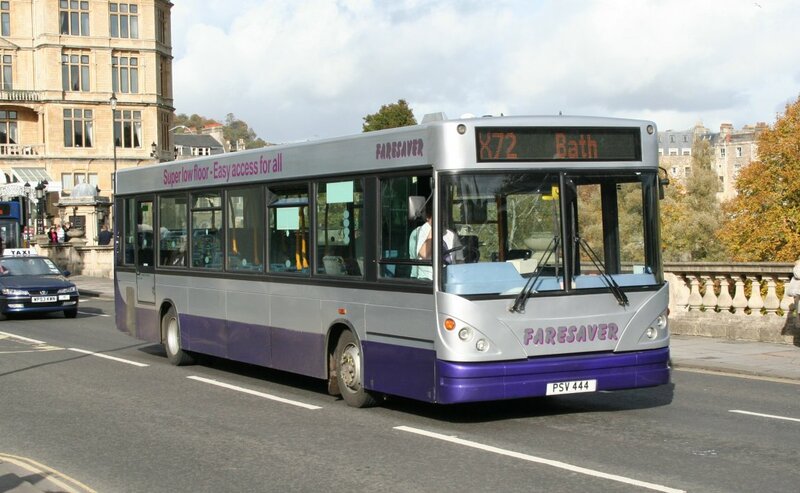 610 was loaned to Weavaway Travel on the afternoon of 28th March 2012 until the morning of 30th, running on franchised route 6/6A on 29th. 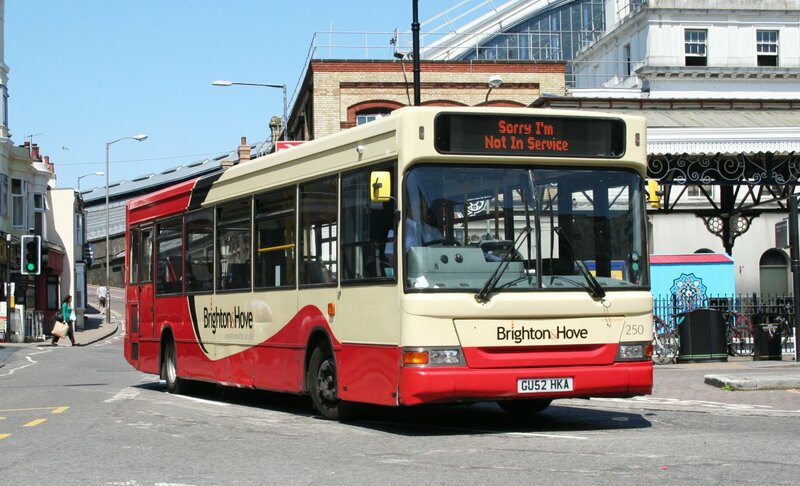 It was finally withdrawn in April 2012 following the entry into service of Wright Streetlites 151-6 and was sold to Ensignbus (dealer) in May. 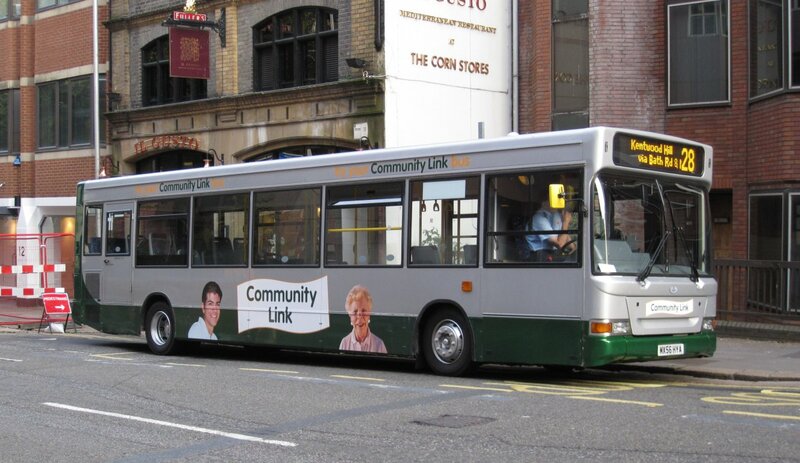 From there is passed to Central Buses, Birmingham who were themselves advertising it for sale by 2nd June 2012. 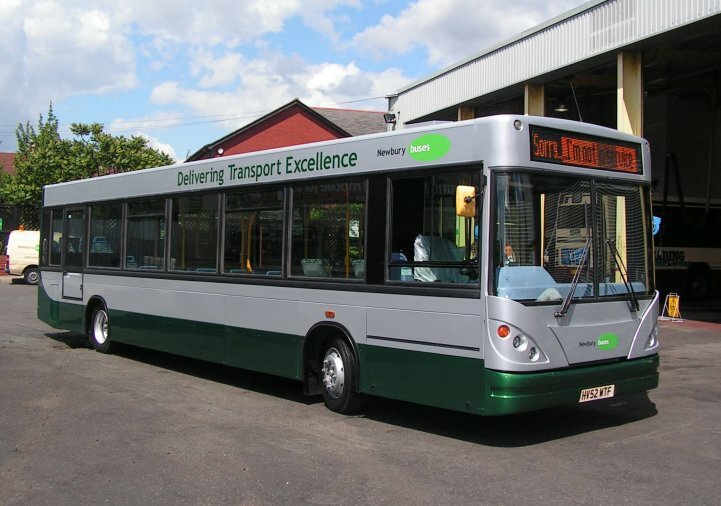 Prior to the arrival of 312/3 Thamesdown 383 R189 NFE was borrowed from approximately 24th October 2013 until 6th December 2013 to boost training capacity pending the acquisition of additional vehicles. It was borrowed again for a week in early February 2017. 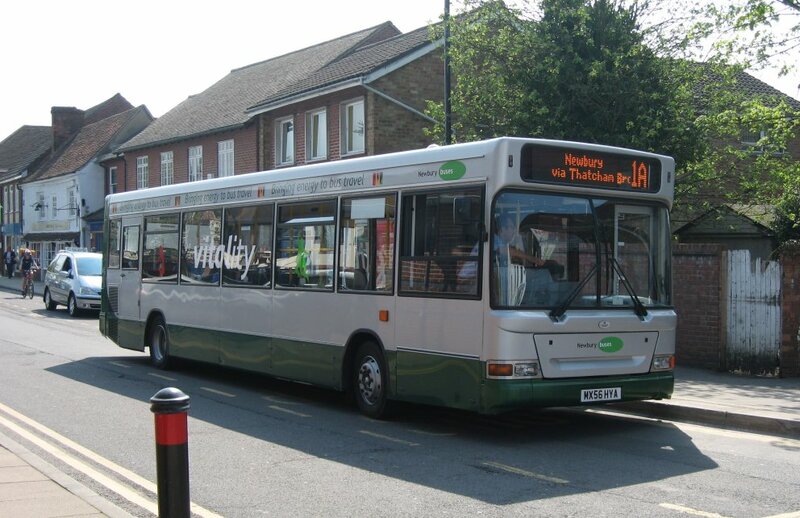 310 went on loan to Thamesdown Transport on 13th October 2014 to cover for their 383, returning by 19th. It did the same for a week around 9 July 2016. 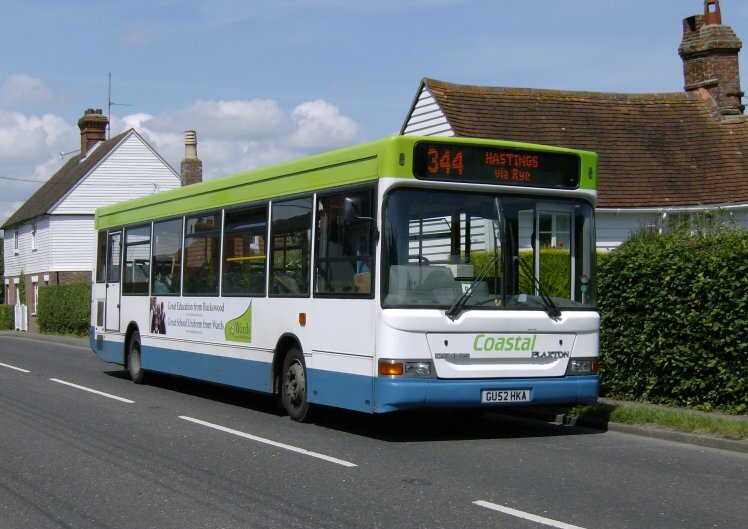 311 was sold to Wessex, part of Rotala in August 2015.